In the past few years, we have covered plenty of smartphone rigs that let you capture video on your device like a pro. 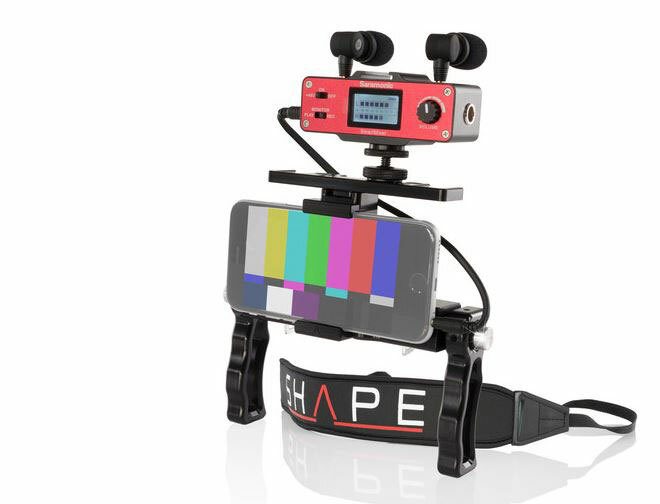 The SHAPE Smartphone Audio Power Controller Rig is also worth a look. 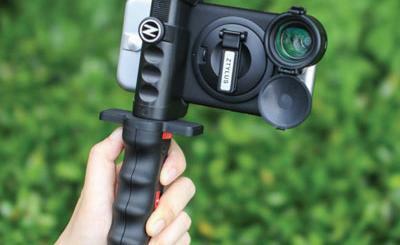 It comes with 2 CNC aluminum handle grips and fits a variety of iOS and Android smartphones. 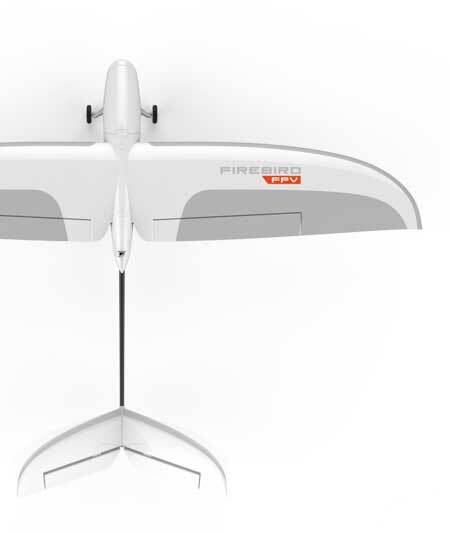 This kit has 360-degree rotating handles. It has a compact audio mixer with +48V Phantom Power and Mini-XLR input. Independent L/R level meters are also available. More information is available here.